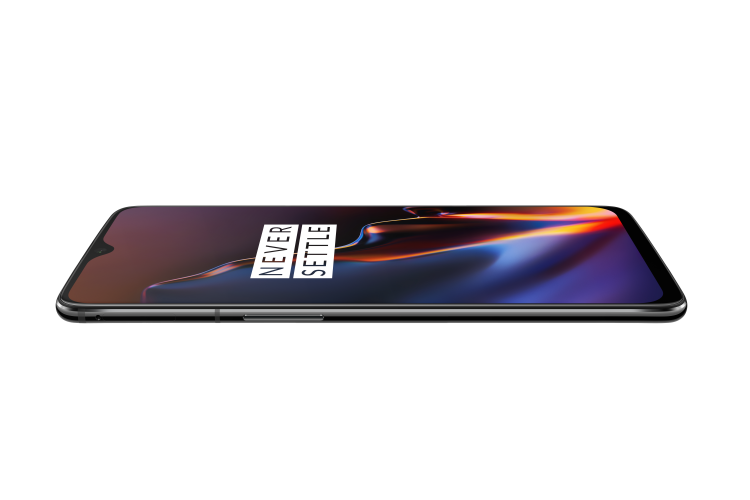 OnePlus 6T – A step forward, two back? The OnePlus 6T is out. 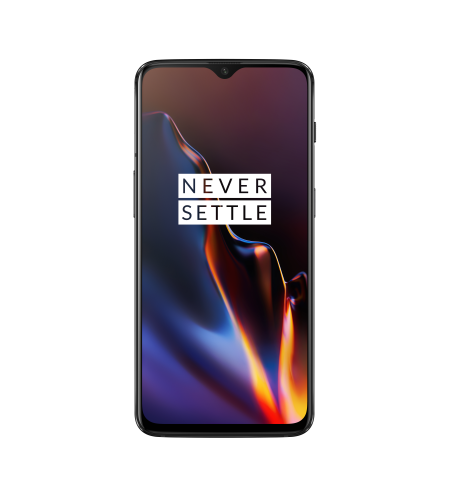 In terms of looks and specs, it is an update over OnePlus 6. However, with no headphone jack or even an LED notification light (! ), is it still a good buy? 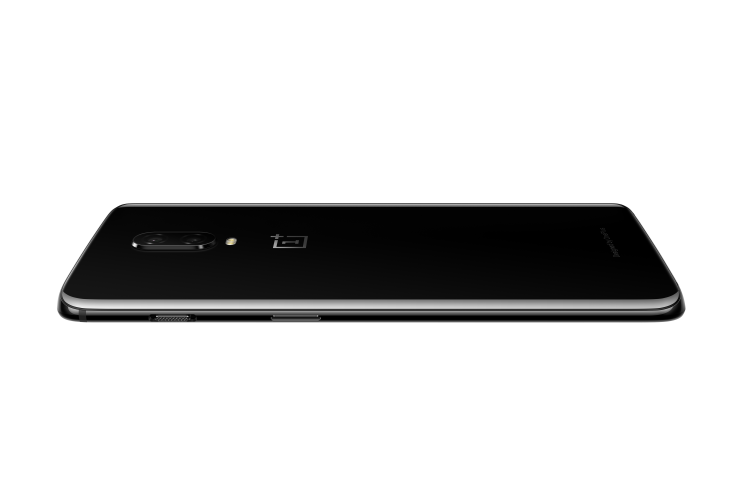 OnePlus… It is an interesting smartphone company. This is a company that was born to offer a premium smartphone for a low price. It did follow up on that promise too. The way it went about it was simple – less marketing spend, less device cost. However, that doesn’t seem to be the case anymore since the OnePlus 5 came out. 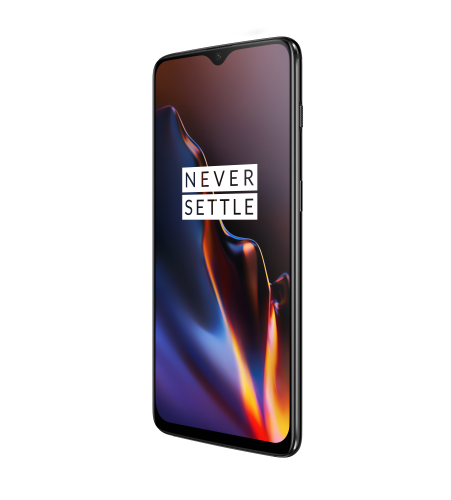 Amitabh Bachchan as brand ambassador, TV ads, big launch events… OnePlus has started doing things the way its rivals do. What interests me about this company is its smartphone update cycle. Within one year, it launches two phones – the latter serving as an update to the former. 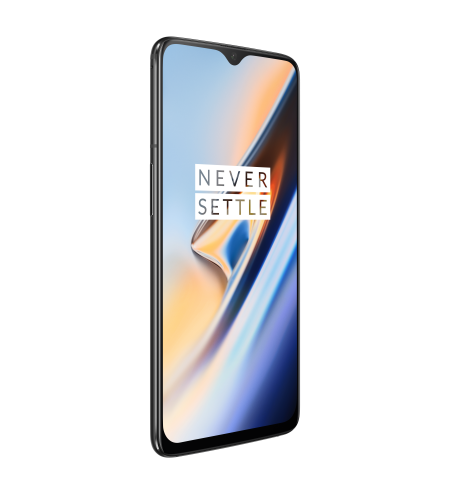 So is the case with the OnePlus 6T. Is the smartphone worth consideration for you? Let’s decode the answer. What’s new about the OnePlus 6T? Let’s start with the exterior changes on the OnePlus 6T. The most obvious change is the new teardrop notch housing only the front-facing camera. The second big change is the lack of a physical fingerprint scanner. Yes folks! 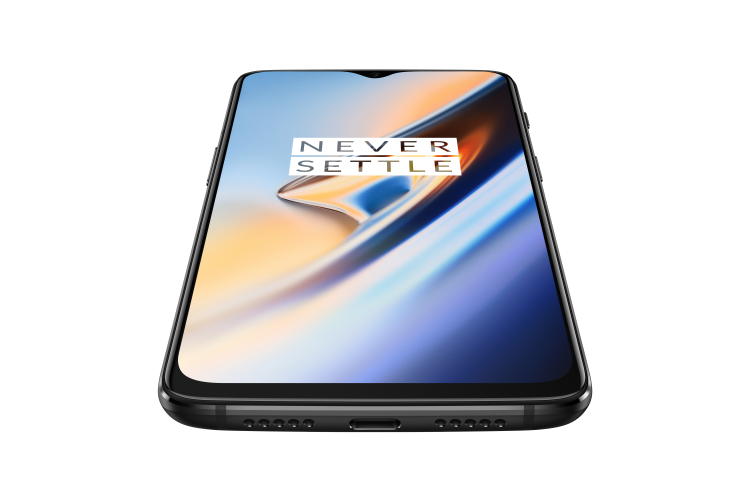 The OnePlus 6T has a fingerprint reader under its display. When the screen is off, it goes incognito. Waking up the screen will make the fingerprint reader outline its location on the display. Some cool effects and a slight delay will unlock the phone’s screen. To that end, it also has a few user-selectable effects. To me, it appeared more like a Power Ranger morphing device, not that I am complaining. 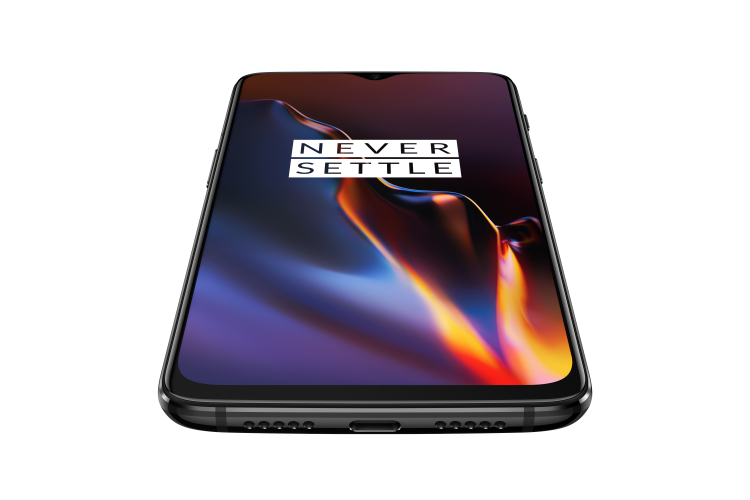 Next up is the screen size which has grown from OnePlus 6’s 6.28 inches (aspect ratio – 19:9) to 6.41 inches (aspect ratio – 19.5:9). It remains an Optic AMOLED panel with Full HD+ resolution. 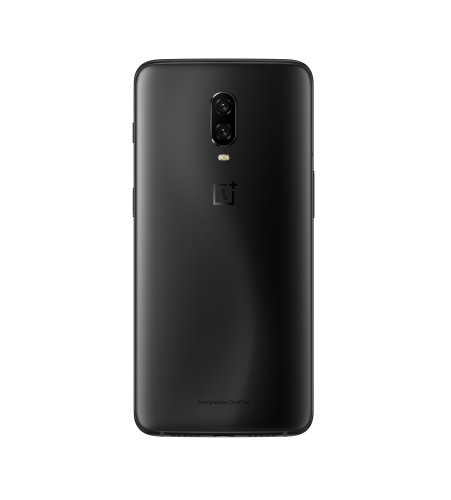 Let’s take a moment to lament the demise of the 3.5mm headphone jack from OnePlus 6T… It gives you two standard options instead – use USB-C earphones (sold separately) or the supplied USB-C-to-3.5mm headphone adaptor. There’s also a third option – wireless headphones – if you want to listen to music while charging the phone. 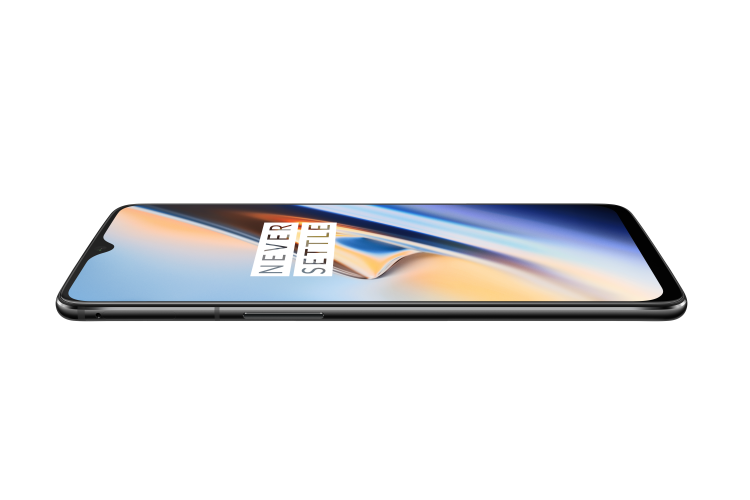 OnePlus 6T’s battery is a mammoth 3700mAh, growing from OnePlus6’s big 3300mAh. Let’s also observe a moment of silence to lament the LED notification light’s absence from the phone. It gets Android 9.0 Pie-based OxygenOS. The phone is available in two storage variants – 128GB and 256GB (64GB variant gets the boot). Two colour options are available – Midnight Black and Mirror Black (Thunder Purple coming soon). Three RAM + internal storage combinations are available – 6GB + 128GB (both black colour options), 8GB + 128GB (to come in all three colours), 8GB + 256GB (only Midnight Black). 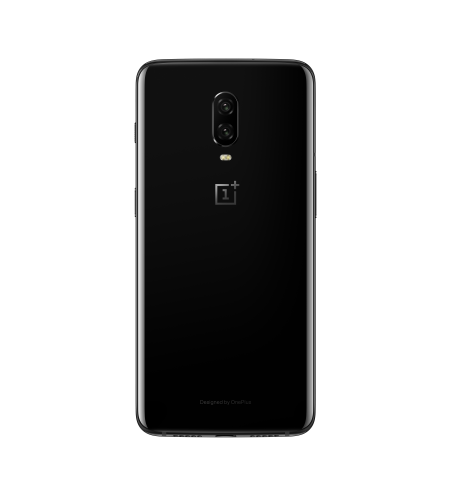 At 157.5mm x 74.8mm x 8.2mm, the OnePlus 6T’s dimensions differ from OnePlus 6’s 155.7mm x 75.4mm x 7.75mm. 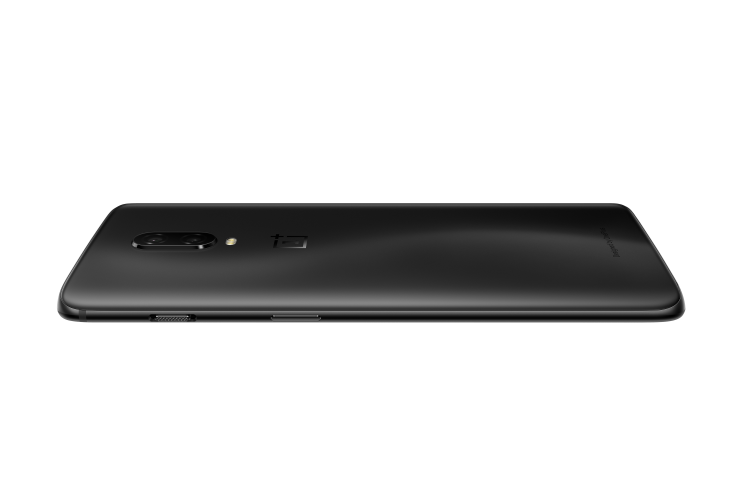 This makes the phone weigh 185 grams, an increase from OnePlus 6’s 177 grams. 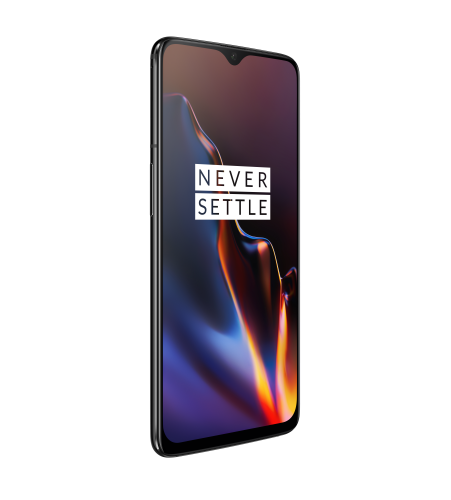 Is the OnePlus 6T worth consideration? It’s a tough call to recommend the OnePlus 6T. 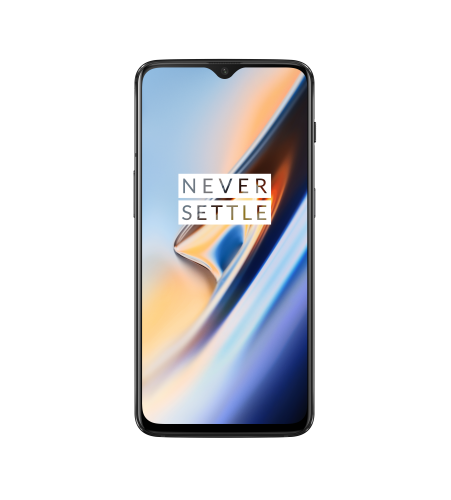 On one hand, it is not a big upgrade over the OnePlus 6. On the other hand, those upgrading from devices like the OnePlus 3T will find it worth their money. There are no headphones in the box. This phone doesn’t have an LED notification light. There are slicker looking phones out there already (like Oppo Find X). Forget about rivals, it is difficult to recommend this phone over the already stellar OnePlus 6. Here’s the real deal though – it is not the phone to fault here. OnePlus’ device cycle is to blame here. At least let a phone stick around for a year. Don’t make it seem outdated with a slightly new version a few months later. Even Apple gets that right. If you have to follow this strategy, then go the Samsung/LG way of introducing a different device altogether. Make it worth the buyer’s time and money. 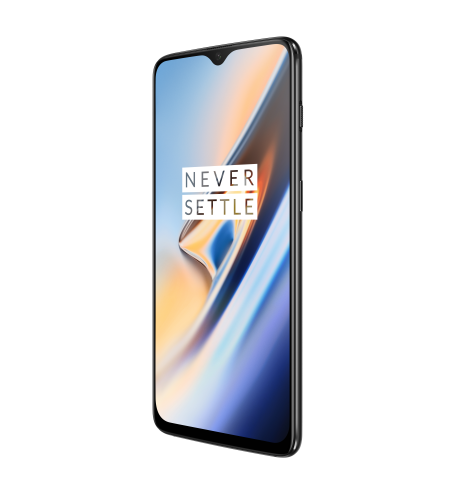 As it stands, the OnePlus 6T is a decent option for those looking to upgrade from smartphones that are at least two years old. Consider other options too while you are looking for a new device then. At least they will offer either wireless charging, a microSD card slot, or both.